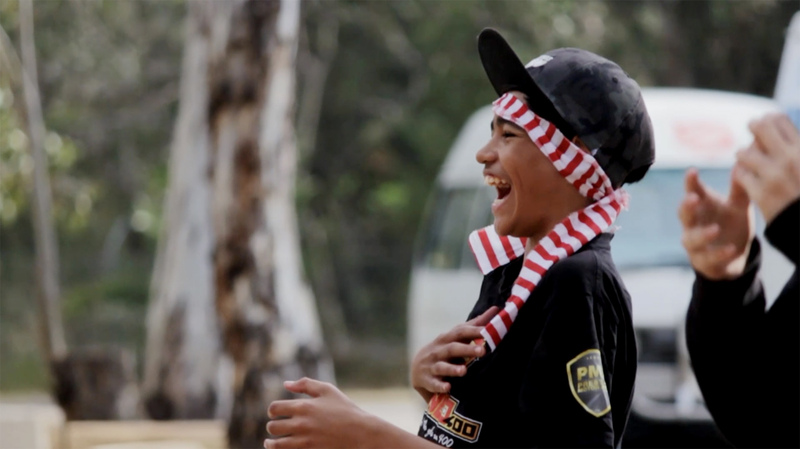 Fusion Western Sydney provide a variety of developmental and skill-based programs during after school hours, giving young people a chance to develop stronger relationships, build confidence, and strengthen life-skills. Please register your interest using the contact form below or contact the youth team for more information on (02) 8805 5900. During school holidays Fusion Youth Services provide opportunities for young people to be positively engaged in free or low cost recreational activities. 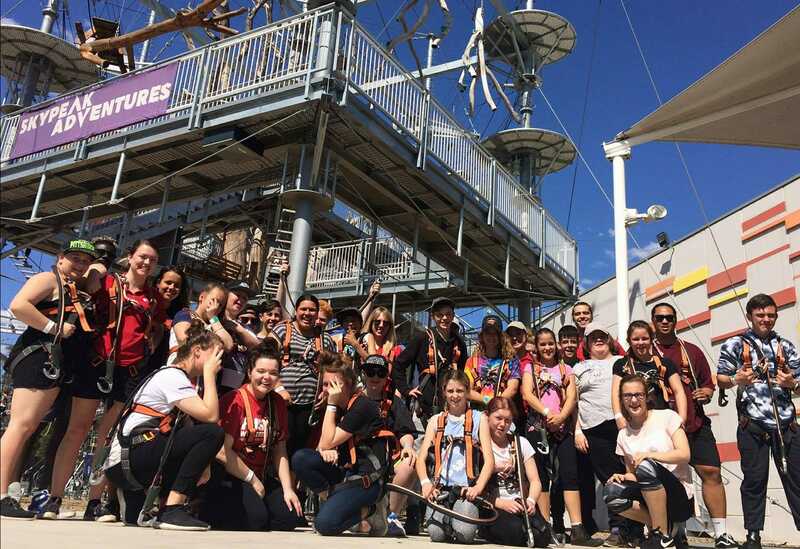 Advertised widely, they provide safe and varied activities for high school aged young people, and a chance to meet new friends and be active in a supportive environment. 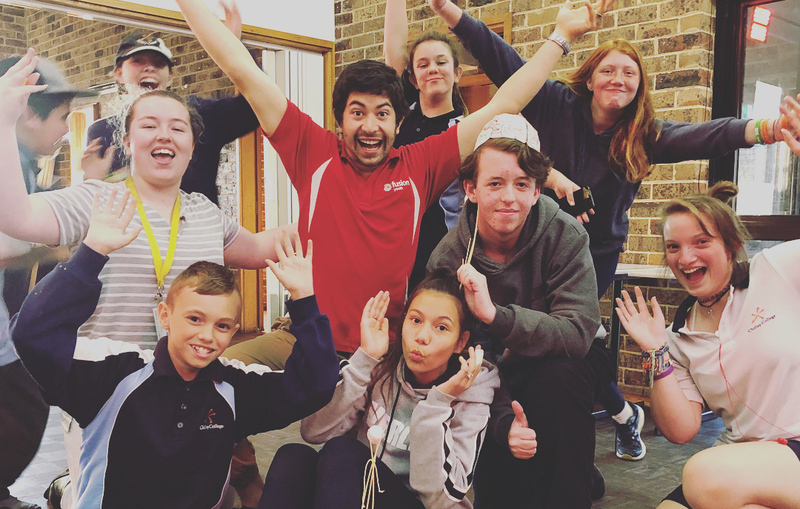 Fusion’s camps provide young people the opportunity to live in a positive and therapeutic community setting and engage with recreational and adventure challenges that they will remember for a long time. The three or four-day experience where young people support each other in daily living tasks and outdoor challenges provides the framework for a genuine experience of community that many young people say that they have never before experienced. 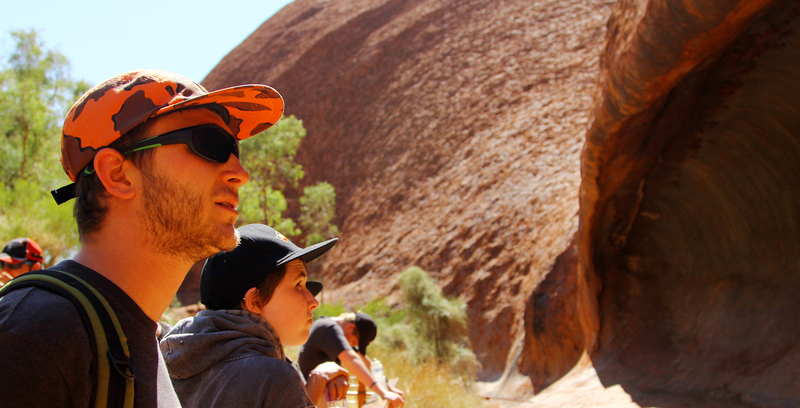 Uluru Pilgrimage is a Fusion national program designed to provide young people with an opportunity to enrich their sense and appreciation of the Aboriginal and Australian history and cultures, explore issues of meaning and identity, learn about and live in community and reflect on the choices they make, which impact on their own experience of life and the experience of those around them. BYO runs each Friday afternoon at the Bidwill Square UC building from 3pm to 5.30pm. It is a safe and fun environment for local high school students at the end of the school week. The culture and program encourages laughter, participation, and teamwork. The diverse and fun activities provide opportunity for young people to socialize within a safe and supervised setting. Each young person can access mentoring, information and referral as needed. Interested in hearing more about Fusion’s Holiday activies? We’d love to hear from you about ways we can help our young people to thrive in their communities. Please fill in the form below and we’ll get back to you as soon as we can to discuss how we can help you or your family.